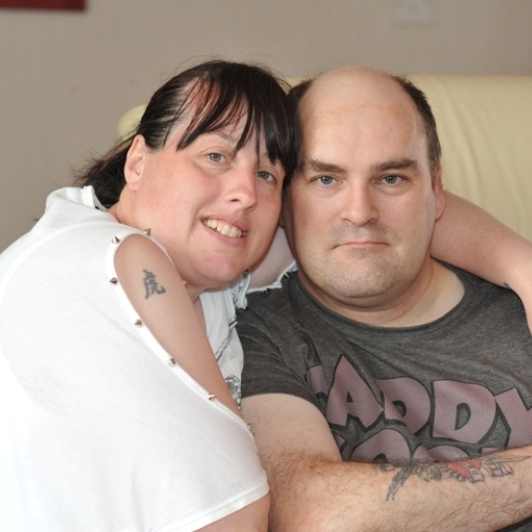 Natalie Purdham (38) is a wife, mother of four and long term carer for her husband, Peter (46). She’s just one of the 650,000 people in Scotland with a caring role, a number that equates to approximately one in eight of the country’s population. Princess Royal Trust Fife Carers Centre received £472,731 in 2011 from Investing in Communities to support adult carers across the region improve their coping skills and family relationships. It’s just one of the 59 projects, totalling almost £20m, that the Big Lottery Fund has supported since 2006.